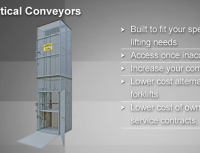 Be sure to check out our recent material handling case studies. Copyright © 2016 Ase Systems. All rights reserved.